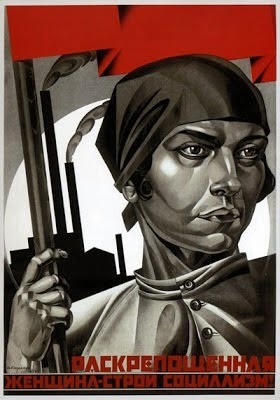 The HHS poster "mom" looks a lot like the kind of woman Stalin's USSR routinely featured in its propaganda. No red flags for today's angry moms. A blouse in Democrat Blue works just fine. 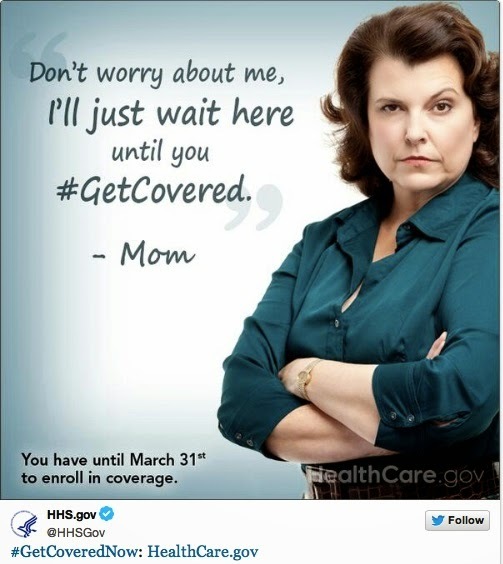 The "angry Mom" looks like Diane Feinstein...I goes it was a Freudian slip since they view us through a parent child relationship anyway.